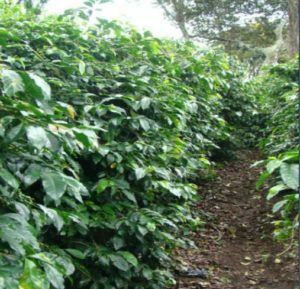 Camiseta Estate is 90.42ha located 1,500 - 1,700 masl in the El Salto region in Bajo Boquete. It uses a special fertilizer application with precision technologies. 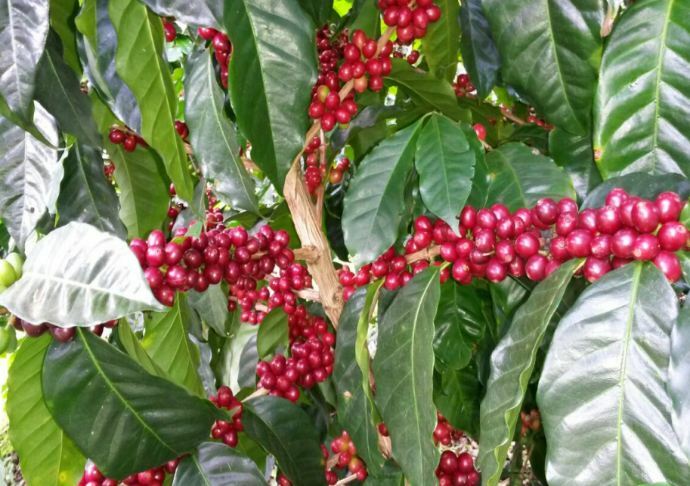 Harvest is between October and May, and grows Tipica, Caturra and Catuai varieties. 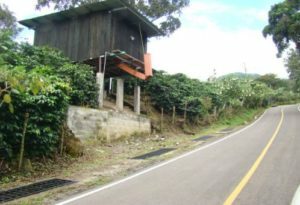 Coffees from Camiseta Estate are washed and sundried on patios at a separate mill located in Cochea region, Dolega district on the main road between Boquete and David. The final dry is always done on drying machines. Quality of coffee is important, and they have implemented traceability in the mill, controls in the pulping process to get the suitable fermentation and controls in the drying process. The mill also has its own storage warehouse for the coffee, made with Multymuros and Multitechos to help maintain a suitable temperature and humidity level for the coffee.